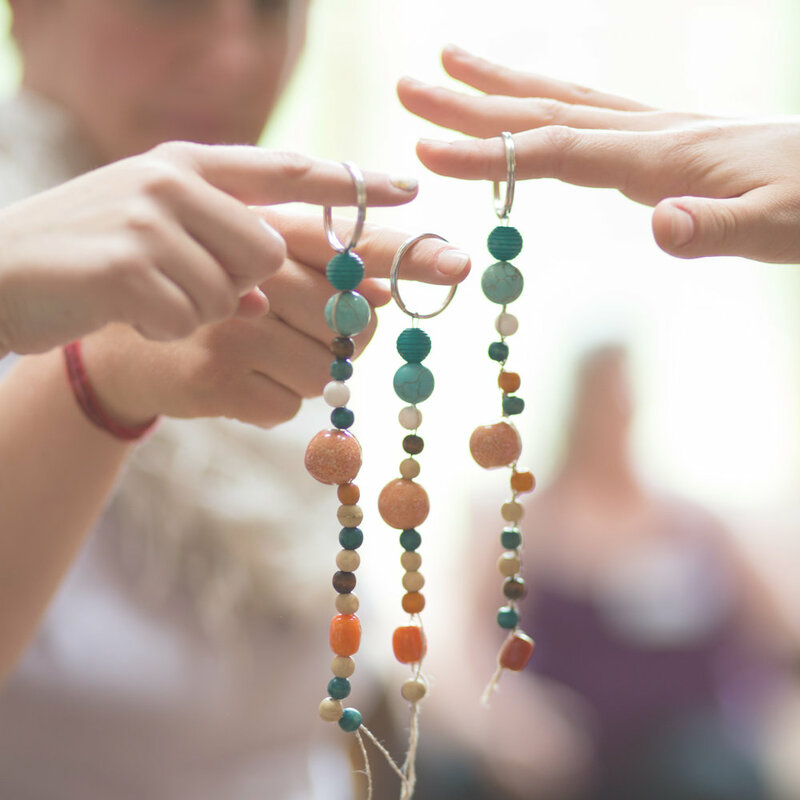 People everywhere are rising up in circles of connection, support, and transformation at retreats, workshops, and gatherings led by brave change makers like you. When we gather together, we find our voices. When we gather together, our collective energy emboldens us. When we gather together, magic happens. Your message has the power to change the world, one gathering at a time. You know this deep in your gut… but you don't know how it is all going to happen. You just need practical how-to guidance for planning your retreat or workshop, and the support of a community to help you get & stay confident. Welcome, friend. I am so glad we found each other. You are a heart-centered, socially-conscious entrepreneur who yearns to create gatherings of your own… but you have no idea where to start. I've got you covered. I utilized my 15+ years of professional experience in event planning and higher ed administration to offer successful, sold out one-day wellness retreats for women. Now I want to show you how to create meaningful live experiences that cultivate long-lasting connection to your work and build your community. My vision for retreats is accessible and doable, and I am all about breaking down the process so that you can get started TODAY. In 90 days (or less!) you could have your first successful retreat under your belt, confident that you now have a unique #retreatroadmap for planning your next one! Oh, i need to hear more about how this works. "Having presented at one of Lizzy's retreats I've seen first hand her attention to the littlest details. Those little, often forgotten details, are the elements that leave a lasting impression. I'm hiring her to help coordinate a few retreats this year and am so looking forward to our collaboration!" 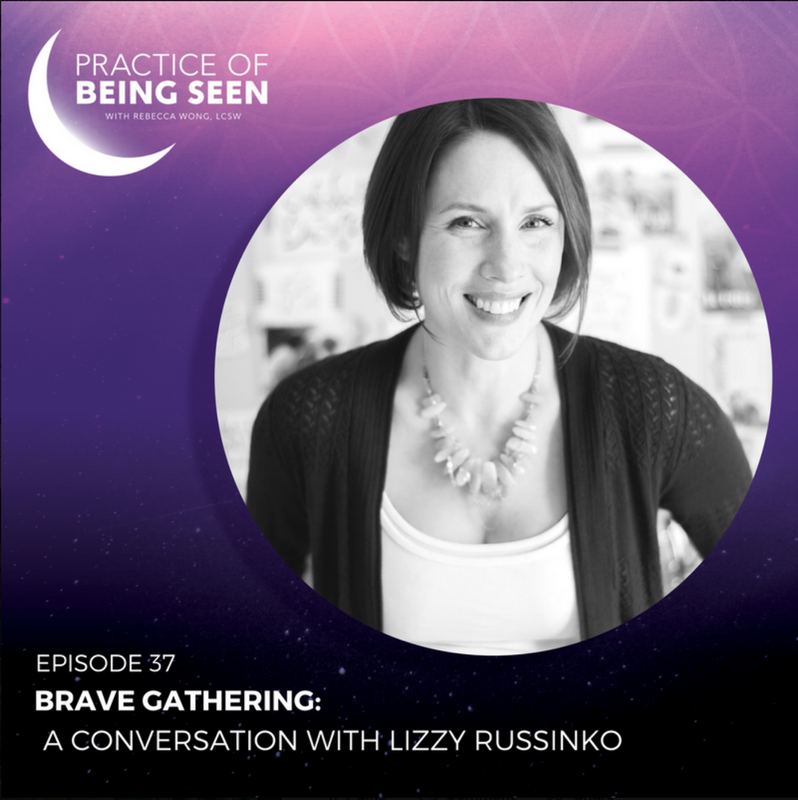 "Before working with Lizzy, I was terrified of planning a retreat. But her confidence in how simple and fun it would be was reassuring and comforting, so I decided to take the leap. 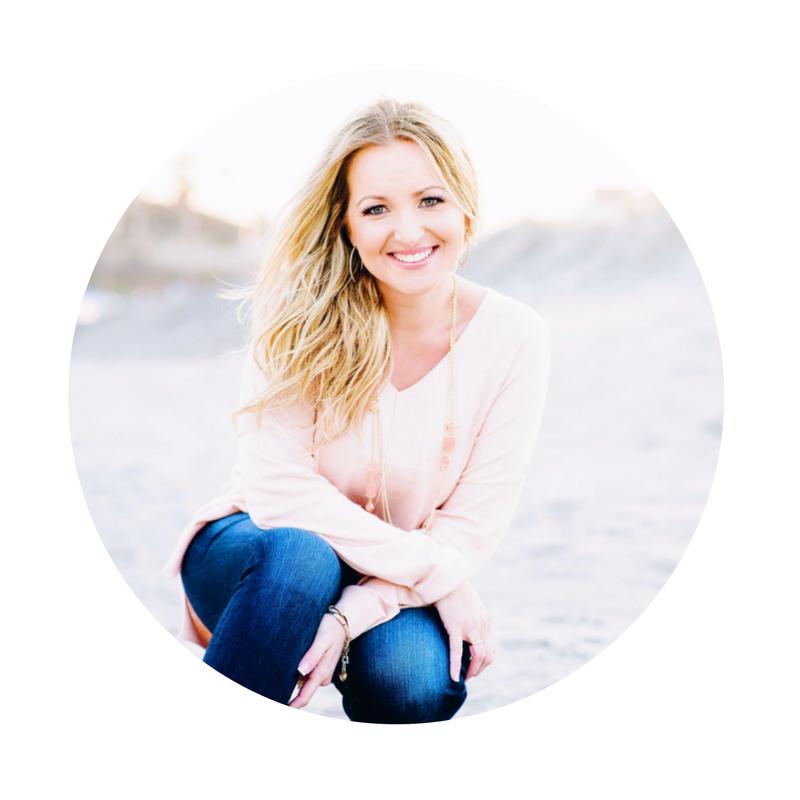 She made the process so manageable and simple, organizing the details and breaking down the phases of planning into bite-sized manageable chunks that really are easy to implement. And Lizzy didn't just help me plan my retreat, she helped me to get focused and clear on other avenues of my business as a whole. The value and support she provided through this ongoing process was way more than I expected. I couldn't have done it without her!" "Lizzy helped me get clear about the primary fear that was holding me back from taking action on planning my first local workshop. I've been teaching online and knew it was time to become visible in person, but I felt overwhelmed about getting started. Lizzy showed me a pathway to quickly get into action by sharing how I could start with one very simple workshop and make the most out of it with a few key strategies I never would have come up with on my own. I'll be turning to Lizzy for support as this side of my business grows!" Professional, high quality, and heart centered. Have you thought about hosting a retreat for your followers? What about creating a local event for women in your area? In this episode, I chat with Tonya Rineer about how elevate your voice, build your community, and carve out a unique space for your business in the retreat landscape. Jessica Michaelson AND I chat candidly about creativity, community and a business built during nap times. Learn more about my (Un)Scripted Retreats in this article from the Reading Eagle newspaper. Take me to the article! JOURNEY WITH ME THROUGH "A DAY IN THE LIFE" (YES, IT IS AS CRAZY AND FUN AS IT LOOKS! ), FEATURED ON CYL COLLECTIVE.